A new personalized childrens’ CD has just been released by I See Me, and I produced all 1800 versions of the CD, which feature twelve songs which are sung to the kids by name. This project took months of tedious recording, first to record “generic” versions of each song, and then to overdub the children’s name into each one at the correct location. More than a hundred hours of vocal recording were required, and then a significant amount of time in post-production to edit and mix everything seamlessly. 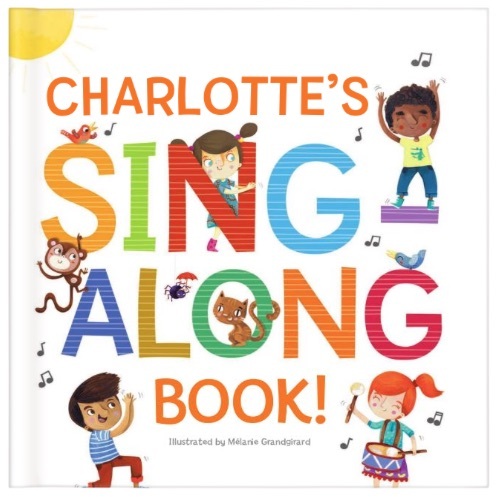 The end result, however, is a wonderful gift for young children, who take delight in hearing the singer sing and speak to them by name, and they can read along in the companion book. Visit the I See Me web site for more details on this unique project.